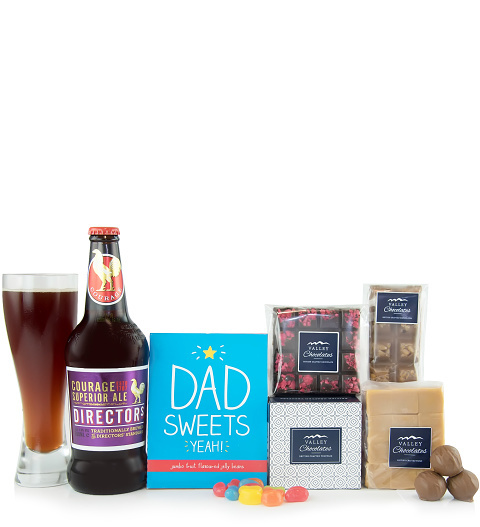 Pamper Dad with this delicious gift hamper. Our team has selected the finest sweet treats and 500ml of the best ale just for him! Perfect for Father's Day, his birthday, or any other occasion that calls for Dad to be treated extra special.